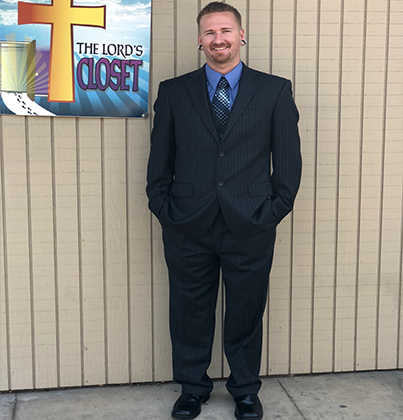 The Lord’s Closet helps prepare you to meet the needs of today’s employers. 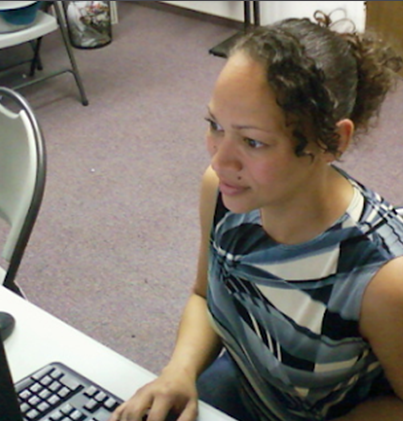 Our organization provides job training and business skills to empower individuals coming back into the workforce. We are open to all members of the community regardless of their religious beliefs. We start with a simple intake form that gives us a sense for your strength and work experience. Our experience team will provide appropriate interview attire. Based on the needs of our clients to dress for success. This is where you look to match the broad range of skills we have identified with the specific jobs that are available in our area. If the job you are seeking requires more computer skills, we can provide computer tutorials. In house computers are also provide to our clients. Our staff will review any and all information provided to help present your unique skills with up to date formatting. We work with you and for you. Our goal is to partner with you in your endeavor to get the job you want. We will roll up our sleeves and help you to see yourself as you wish others to see you. We measure our success by helping you achieve your goals for employment. "We loved because He first loved us." "A rising tide lifts all the boats." "We see the brightness of a new page where everything new can happen." Sign up our mailing list for get updated.